Brutally heavy, crust-infused doom metal out of New York. HUSH play a brand of doom that will remind you of the more doom-drenched moments from acts like His Hero Is Gone as much as it will any straight doom bands. Highly recommended for anyone who likes their metal played out like fiery lava slowly engulfing an entire town. 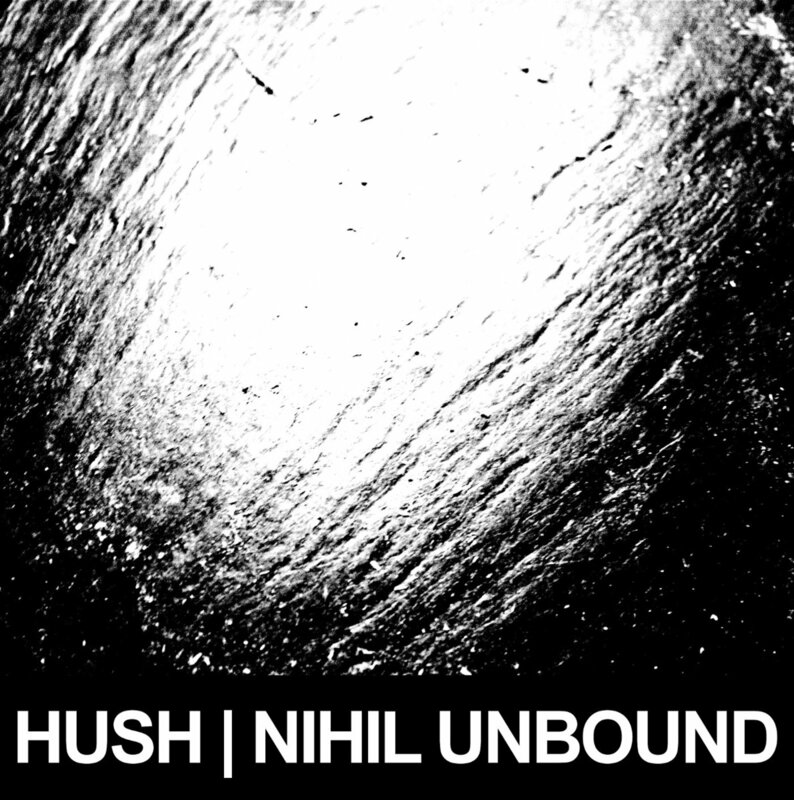 Nihil Unbound was released back in January and is available to purchase/stream on their Bandcamp page. This new four-song EP from Mexico’s Sacrocurse is a sickening slab of thrash-influenced death metal. It’s a completely sadistic release with layers upon layers of unholiness from start to finish. It’s four tracks are completely unrelenting and hearkens back to the infancy of the genre when death metal was this sort of exclusive club and the music still felt a little dangerous. 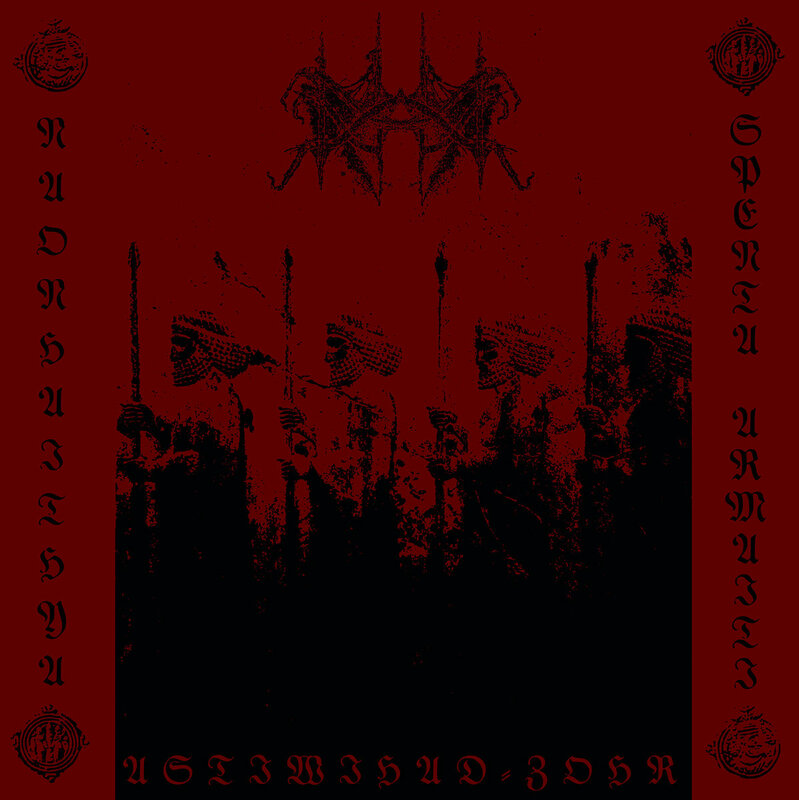 Highly recommended for fans of all things kvlt. Switzerland’s Dakhma play an absolutely blasphemous blend of black and death metal that, frankly, is going to be completely non-listenable to the average music fan. 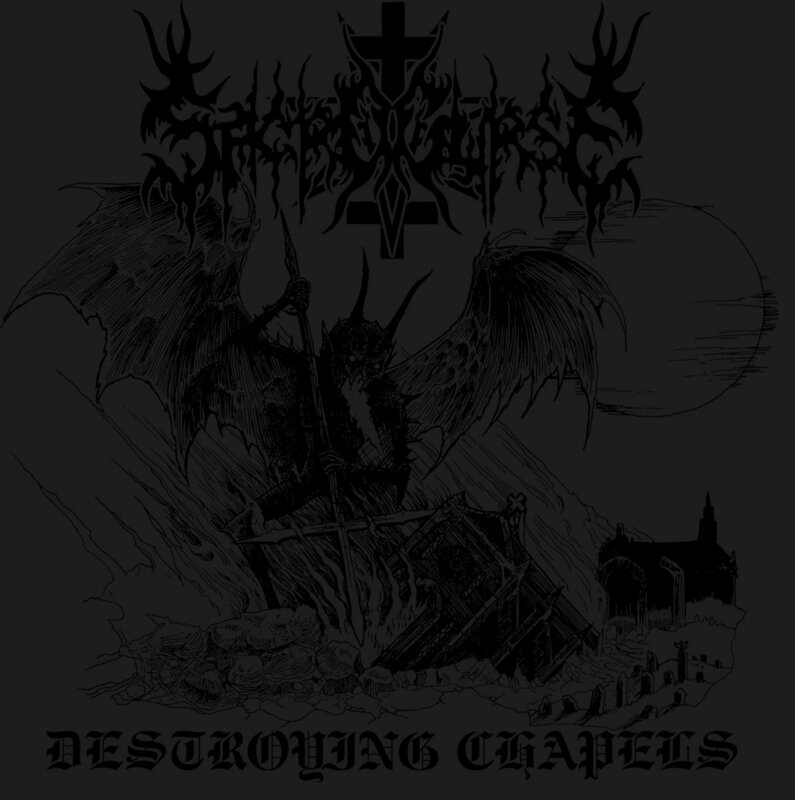 This is a band hell-bent on making black metal sound even more nihilistic than ever before. But if you’re someone who craves the most extreme music from the most extreme genres then look no further than this four-song, 27 minute demonic parade through the underworld. Recommended for fans of acts such as Gnaw Their Tongues, The Body, and Ævangelist. 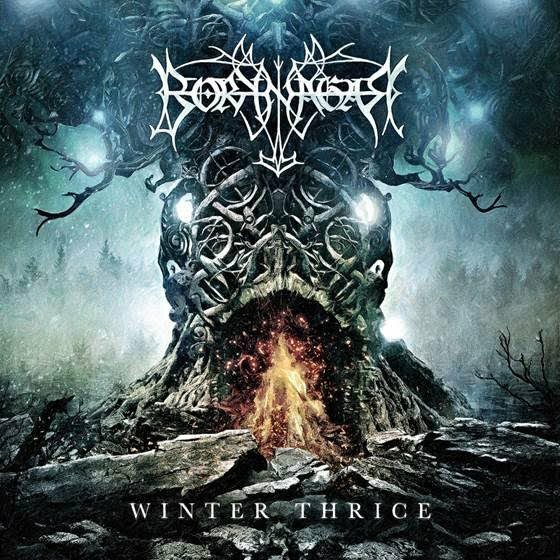 I’m calling this one right now – this album will be the darling of the death metal world in 2016 and you’re going to see it pop up on a ton of year end lists in about 10 months. And as well it should be. 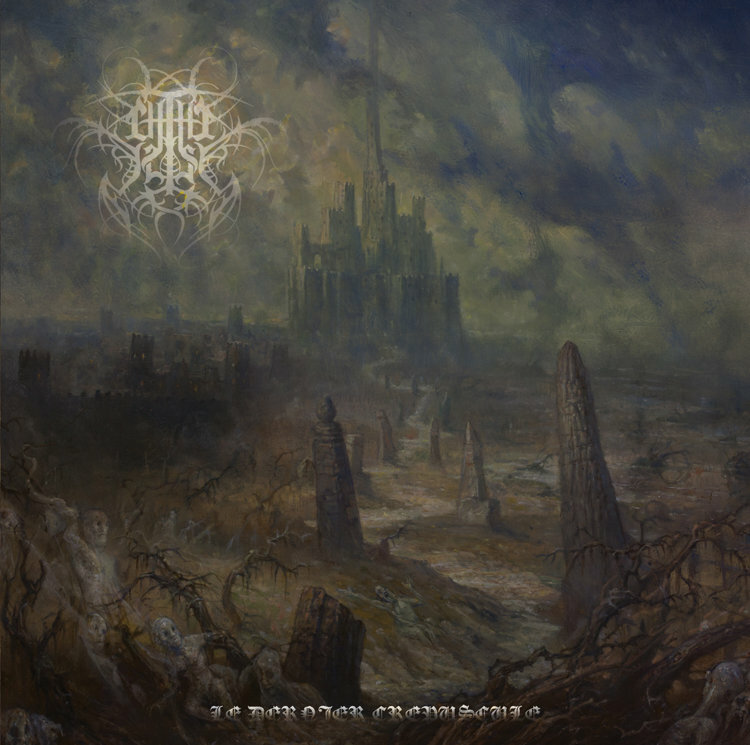 Chthe’ilist deliver an album that is equally brutal and technically proficient. Taking several cues from the long and storied Canadian death metal scene, this band hits all the right buttons for anyone looking for angular yet crushing death metal. The continual comparisons to Demilich actually don’t do this album justice. There is so much more at play here than simply passing them off as some sort of one-trick copy cat. Simply put, if you fancy yourself a death metal fan at all you need to be all over this album post haste. The sweeping guitar solos are worth the price of admission alone.